It’s easy to see why a lot of residents have fallen in love with Bermuda Dunes. The census-designated place combines a proven formula for location, recreation, and service. The community even boasts of its own fully-functional airport, the Bermuda Dunes Airport. Palm Springs may be just 23 miles away, but the town has plenty to offer on its own. 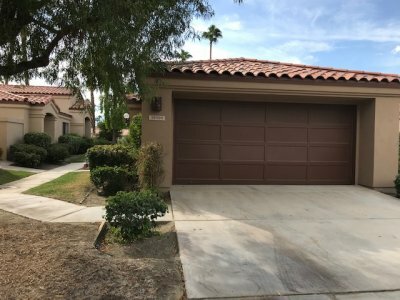 What’s even better is that there are plenty of Bermuda Dunes short sale listings to choose from, typically cheaper than those you see near Palm Springs. Homeowners who are currently facing mortgage problems will find the right solution in JohnHart Real Estate Company’s short sales. A real estate agent can team up with you to find the right loan modification program to prevent foreclosures or even bankruptcy. The bedroom community features several public services. It has its own school district and electricity is provided locally. Verizon provides telephone service while water is supplied by Myoma Dunes. All these have made Bermuda Dunes a truly convenient place to settle in. So if you are seeking for mortgage help and wish to relocate in another part of Bermuda Dunes, consider a solution which can help you secure an affordable property with JohnHart Real Estate. Our team of expert real estate agents also works as short sale specialist who can assist you if you want to sell your property. 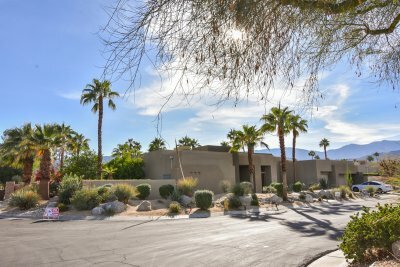 If you want to list your home regardless of current home value, we can help include it in our Bermuda Dunes short sales, and help you sell it to your advantage. 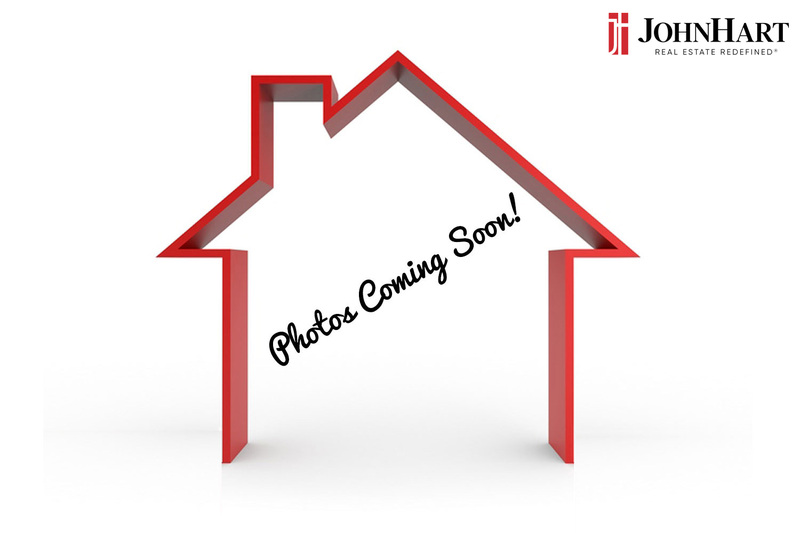 Call JohnHart Real Estate today and let us inform you of our programs.